Cacti and succulents are easy to grow, and add a strikingly beautiful accent to your home and garden. If you wish for ornamental plants with medicinal and culinary values, think cacti and succulents. It is a common statement – all cacti are succulents, but not all succulents are cacti. If you are in doubt, look for an areole, a cotton-like piece where roots, spines, and flowers grow. Succulents may also have spines, but they do not have areoles like cacti do. Both cacti and succulents, however, are remarkably able to retain water. They are great as ornamental plants especially in hot or arid areas. Mingling cacti and succulents as a garden can make a very attractive display. Cacti and succulents come in different sizes, shapes, and lifespans. There are cacti that live for 300 years while others survive up to 25 years only. They grow as trees, shrubs or as ground cover. In ancient times cacti and succulents were regarded as sacred by Aztec civilizations. Many were used for ritual sacrifices. Insects, moths, and bats usually pollinate cacti flowers. In some parts of the world, cacti and succulents are used as fences. Their thorns serve as security features. Cacti also bear edible fruit known as Hylocereus and prickly pear. Today, cacti and succulents enjoy pharmaceutical importance, and some are used in wood construction. Some species of cacti and succulents serve as a host to cochineal insects in which red dye is extracted and used in the manufacture of high quality lipstick. Cacti are also used in making jam. They are served as fruit and vegetables in many meals and cuisines. The specie Hoodia is used for natural weight loss. There have been no reports of any ill side effects against Hoodia. There are also cacti species that are used as herbal medicine for many illnesses. When planting cacti and succulents indoors, choose those that are less hungry for full sunlight, like Gasteria, or Mother-in-law’s tongue, and the sea urchin cactus. Most of the other species of cacti and succulents require sunlight for proper growth. You can utilize artificial lighting to augment the light insufficiency. Repot your cacti and succulents annually. This will ensure that they do not become root-bound and, at the same time, you can check for any forming root disease. If you want assurance, use a pasteurized potting soil and compost mixture. Preheat your oven to 200°F. Place the potting mixture in a sufficiently large aluminum baking pan. Insert in the center of the mixture a meat thermometer you have reserved for just that purpose. When the thermometer registers at 160°F, bake the mixture for a half hour. Allow it to cool prior to usage. 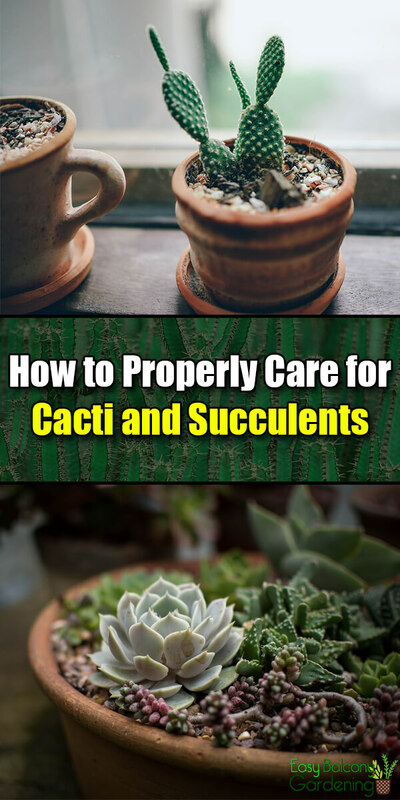 If you are not able to gently remove your cacti or succulents from their old pots, it is better to break the containers than to damage the plant roots. When watering cacti and succulents, water well. Then wait until the soil is arid around them before their next irrigation. You do not want them to be waterlogged. If it rains, there is no need to water them. 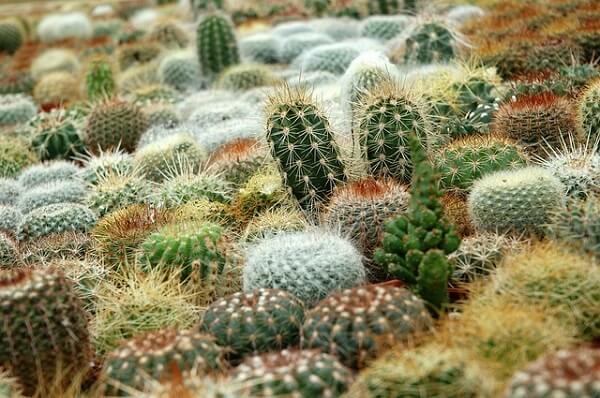 Collecting cacti and succulents is a very popular hobby since they are very easy to grow. However, it does not mean no follow up care at all. Note also that if the cacti and succulents are flowering, it is not advisable to bring them in an air-conditioned room.